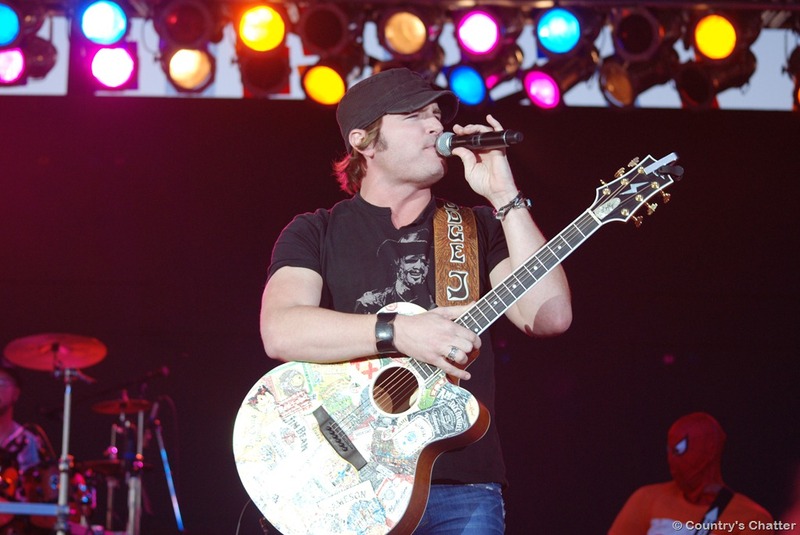 Jerrod Neimann got our 2011 Appalachian Fair off to a fantastic start! I’ve got a fun little experiment for all of you. 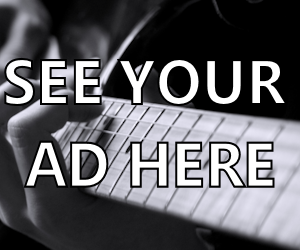 I know it will work – so you really don’t have to do it. But you can read along and imagine what would happen. OK, first go out and get yourself a big old box. Really big. You know, the kind refrigerators come in. Now, take the lid off the box and toss in the following key ingredients: Talent, personality, fan-friendly, cute as a button, energetic, genuine, super nice, caring, considerate, and … did I mention talented? Now, put the lid back on the box and shake it up really good. Sit it back down, take off the lid, and guess what is going to jump out? 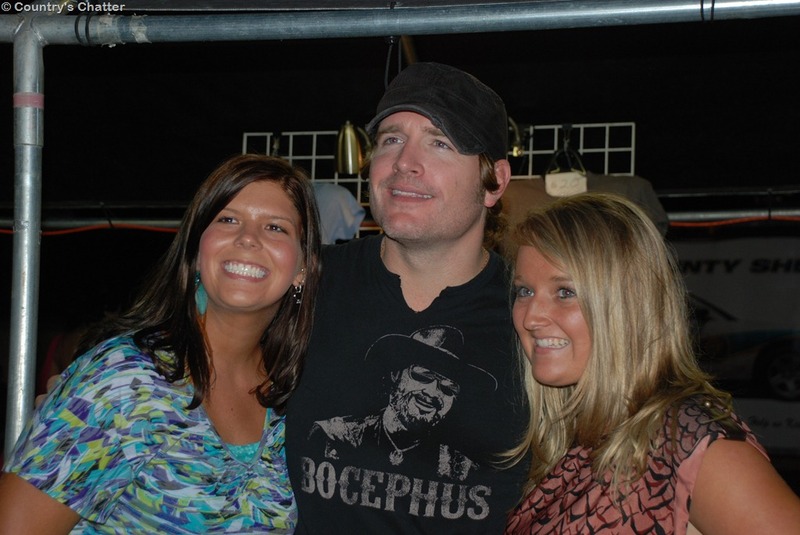 Whoever said Jerrod Neimann, you win! Because that is exactly what you would get. 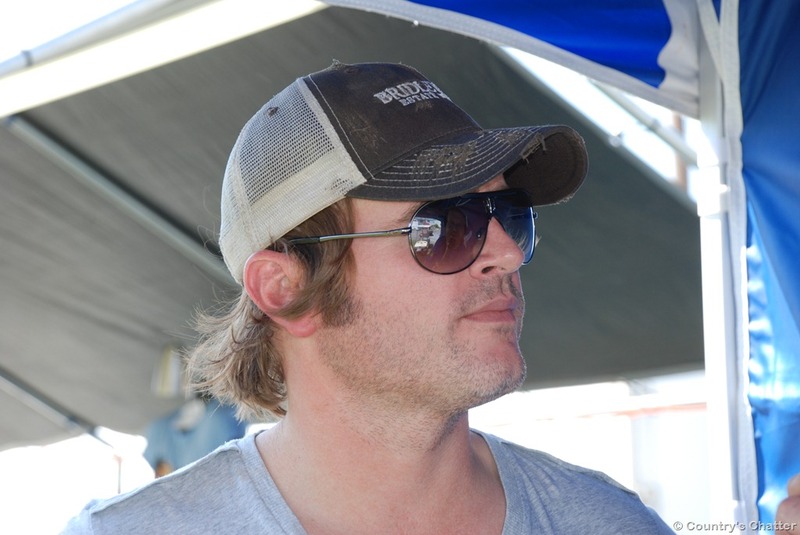 When I first arrived at the fairground, about 3:00 p.m., Jerrod was on stage doing his sound check. He was up there for quite a while, and those of us hanging around the main stage area enjoyed hearing a preview of what we could expect later that evening. 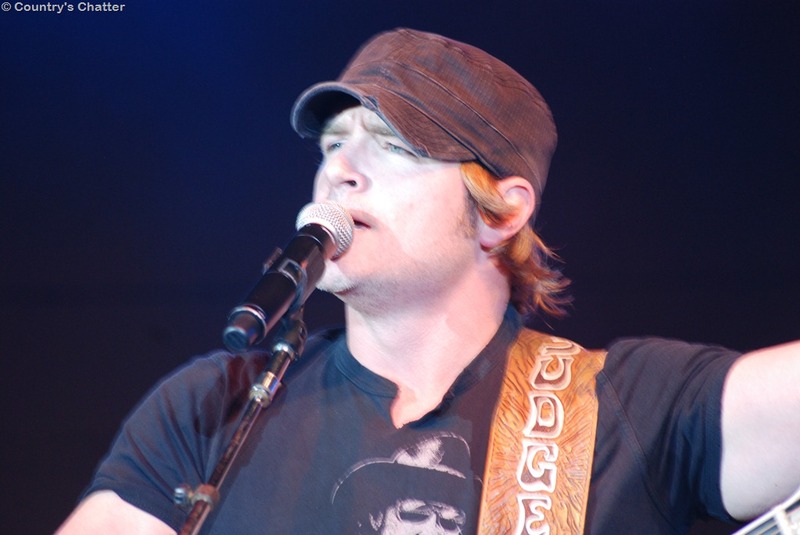 Jerrod was our fair’s opening act this year. 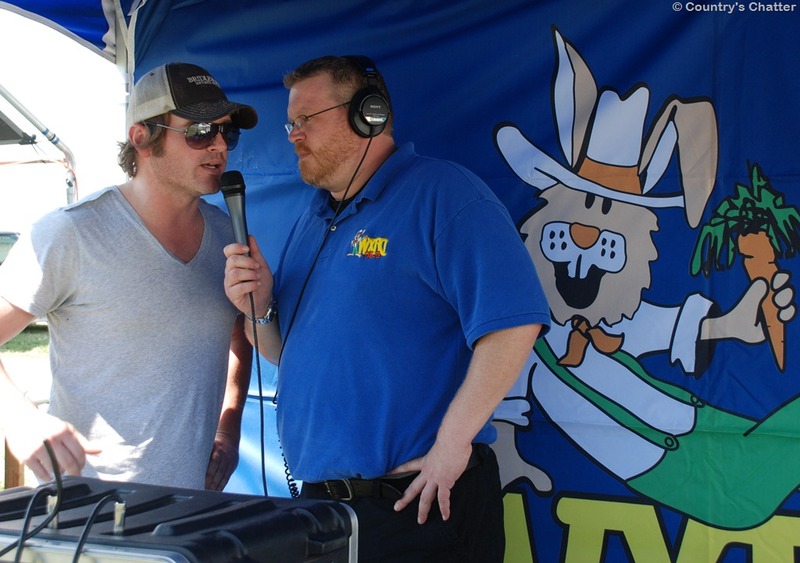 Before the show, he was nice enough to come out to the WXBQ tent for an on-air interview with afternoon deejay, Marc Tragler. 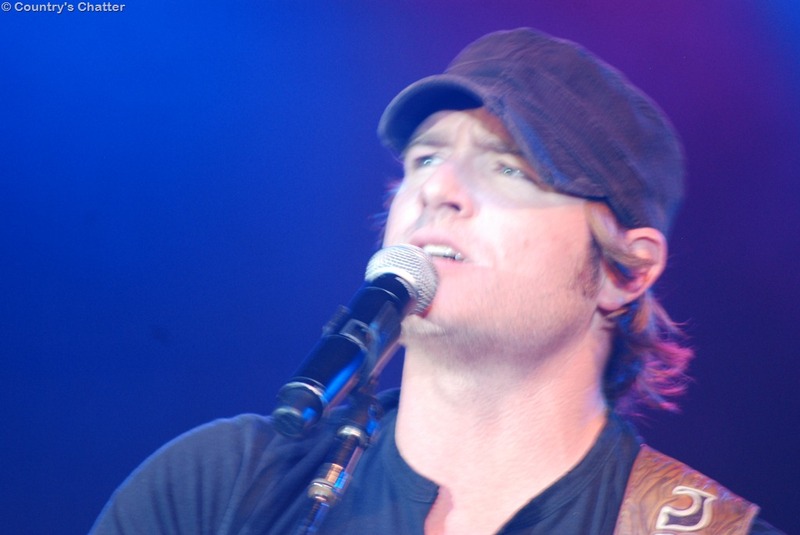 Together with a very talented band, Jerrod put on one of the best shows we’ve ever had at the fairgrounds. “Spiderman” was the first to hit the stage – that was to ‘get the crowd excited,’ I was told. 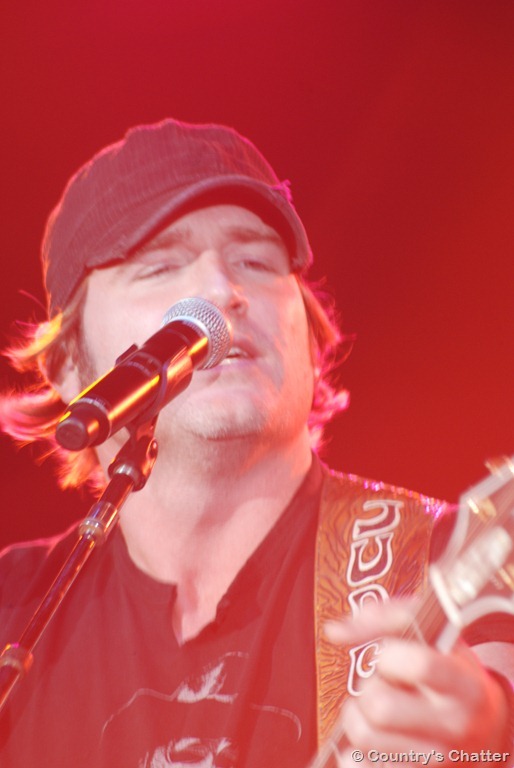 I can’t speak for the rest of the audience, but I was there to see Jerrod Neimann, and I was already excited about that. 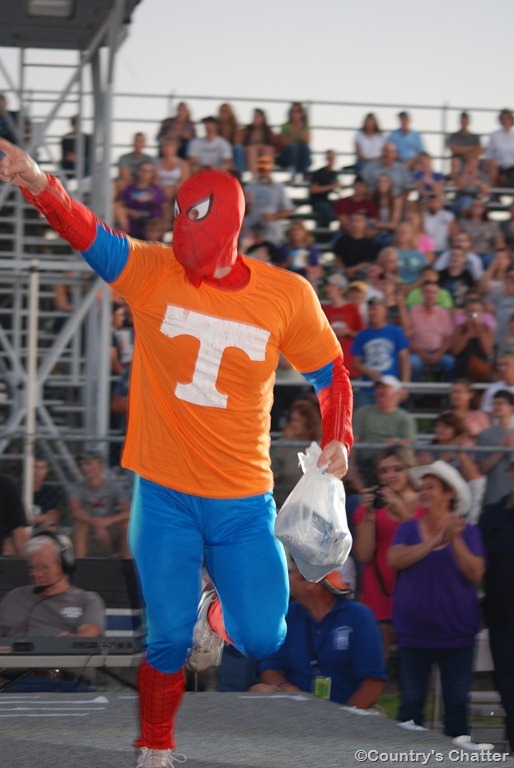 But the Spiderman thing was cute, definitely got the crowd going, and I loved seeing Spiderman play the entire show in costume (Complete with his University of Tennessee t-shirt)! The first time I ever saw Jerrod was a little more than a year ago. 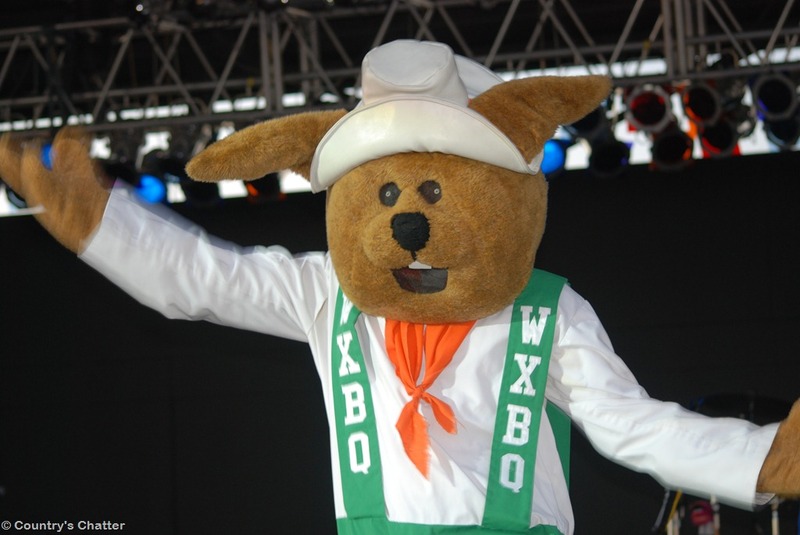 He was doing a small concert at Steele Creek Park in Bristol, and of course WXBQ radio was part of it, and of course that meant my WXBQ Rabbit would be there, along with some of my favorite on-air personalities. So off I went to be part of that audience. That was one of the best acoustic shows I had ever been to. If you missed the write-up about that one, just click here. 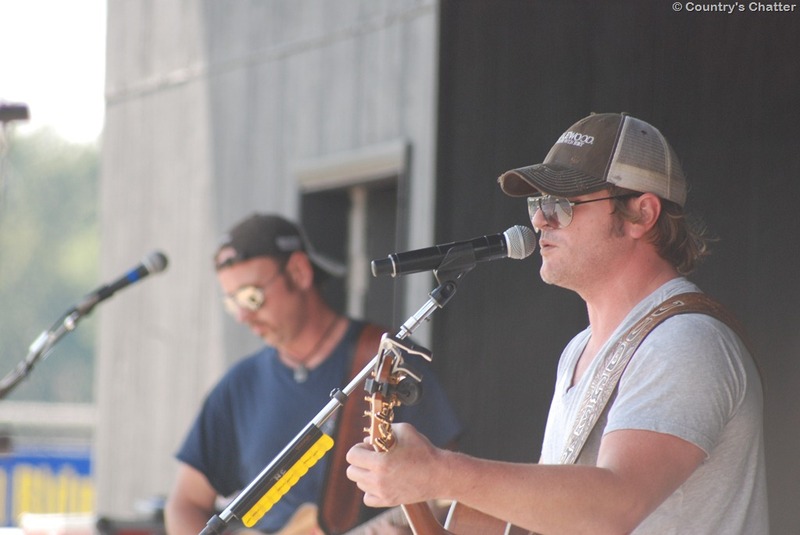 The show at our Appalachian Fair last night gave us so much Jerrod music, I know no one went home disappointed. 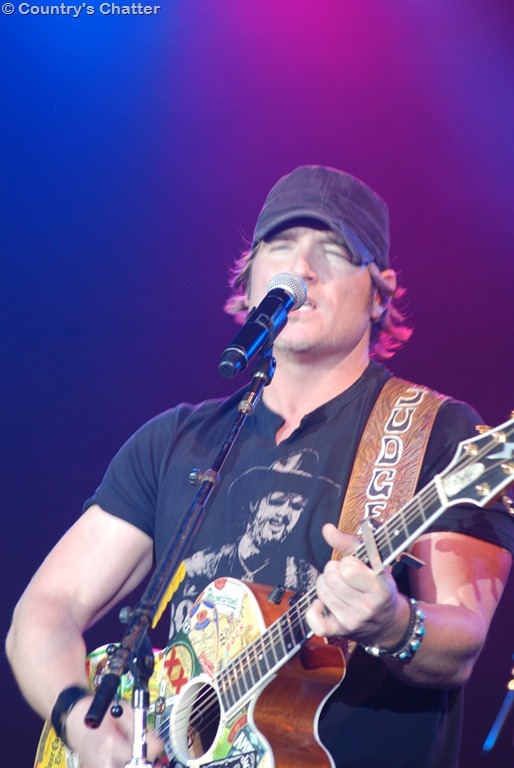 But it also gave us a little of Jerrod doing Alabama, Charlie Daniels, Hank Williams Jr., as well as other songs made famous by several other artists. 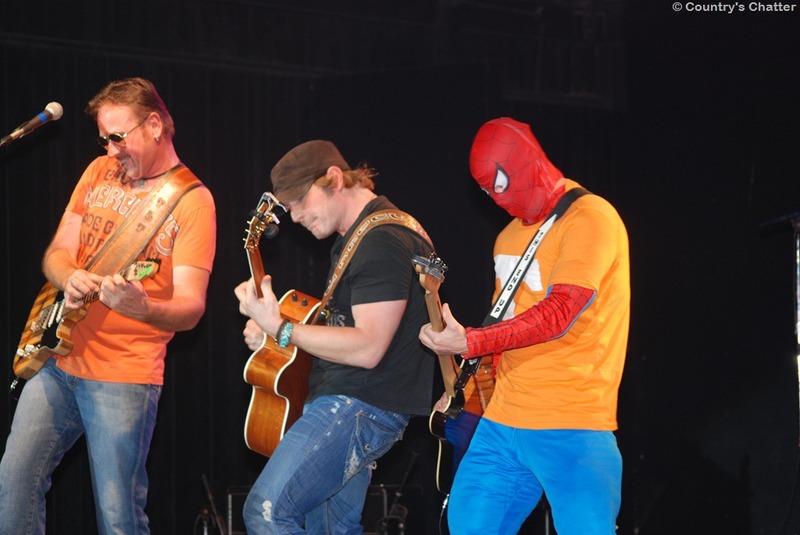 Can’t go on here without mentioning the great members of the band – Travis Mobley, keyboard; Cliff Canterbury, bass; Tim Teague, electric guitar; Dave Mahurin, drums; and J.R. McCoy, guitar, bongos and “Spiderman”. One down – five to go. Our Appalachian Fair got off to a fantastic start. 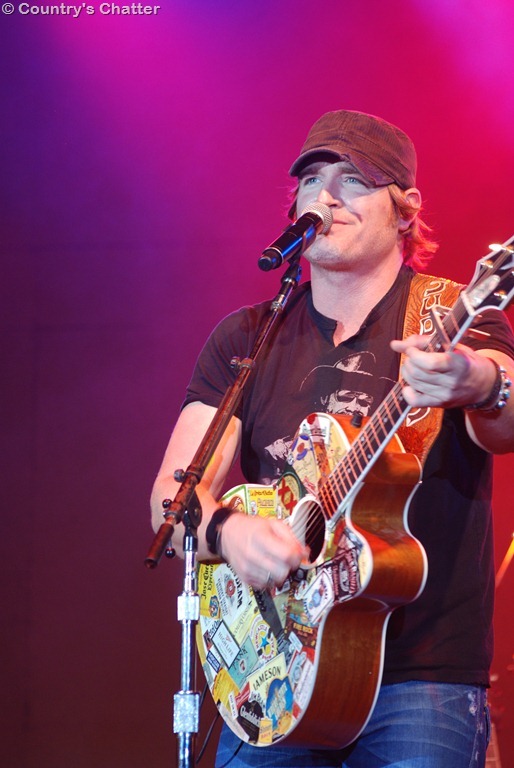 Thank you to Jerrod, all of the great musicians in the band, and his road crew for being not only great performers, but great people to be around. 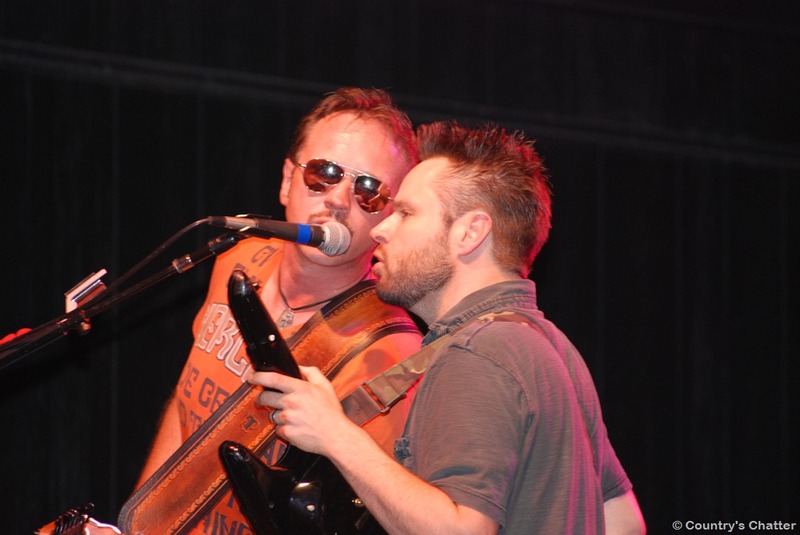 To all of my readers, let me just say that if you have not had a chance to see this young man work, you are going to want to keep your eye on his show schedule…find out when he’s coming near you, and make your plans to attend one of his shows. That’s it for me for now. You guys enjoy your Tuesday. I’ll talk to you soon! 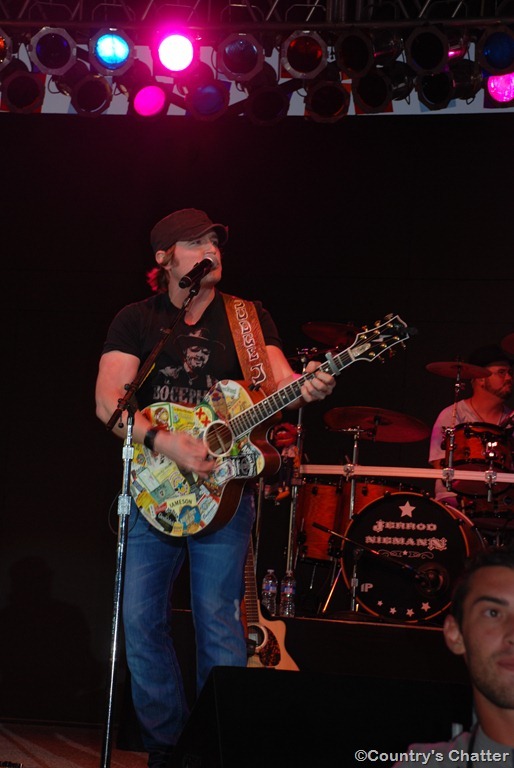 Michael Ray headlines Hometown Heroes Celebration in Johnson City, Tenn. 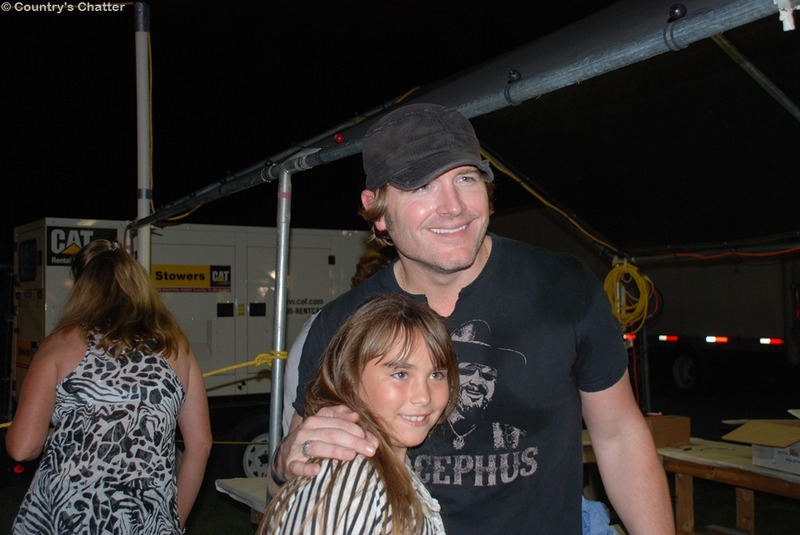 This was my grand-daughters first concert. She was so excited, she loves his song “Lover Lover”. And then also have her picture on this web site and on the internet, she’s in absolute heaven. 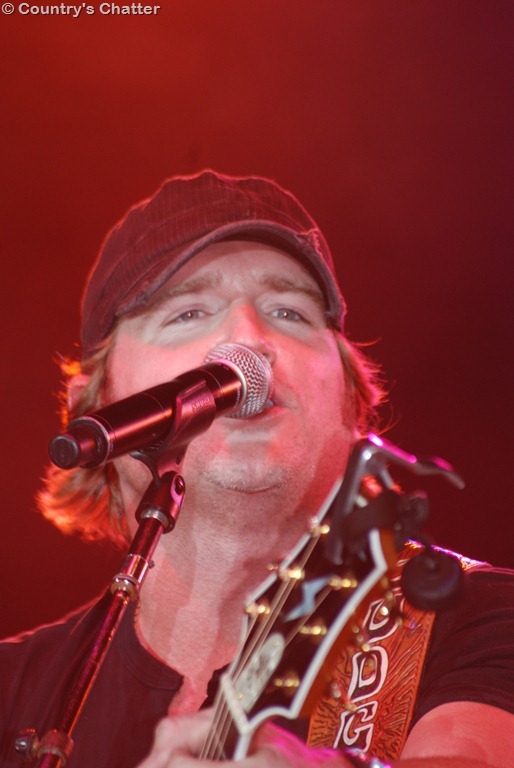 Thank You Jerrod Neimann for this opportunity. 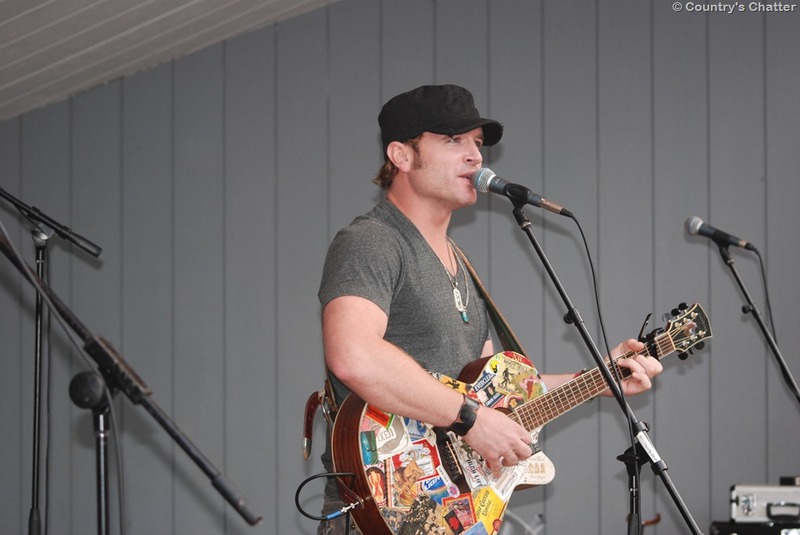 Frankie Ballard shines as Tuesday night’s STAR at the Appalachian Fair in Gray, Tenn.